Your genes determine a lot about how you look. They also play a key role in how medications work in your body. We call that pharmacogenomics — the tailoring of drug treatments to an individual’s genetic makeup. Faithful readers of the Center for Individualized Medicine’s blog know that we have repeatedly come back to the topic of pharmacogenomics, or PGx in the patois of the medical community. Why do we give so much attention to this subject? When Gianrico Farrugia, M.D., former director at the Center for Individualized Medicine, and now vice president and CEO of Mayo Clinic Florida, spoke at the 2015 Individualizing Medicine Conference, he placed pharmacogenomics as number one on his short list of ways that precision medicine could impact health care. Not sometime in the future, but right now, today. And that’s why we are offering more pharmacogenomics at this year’s conference. 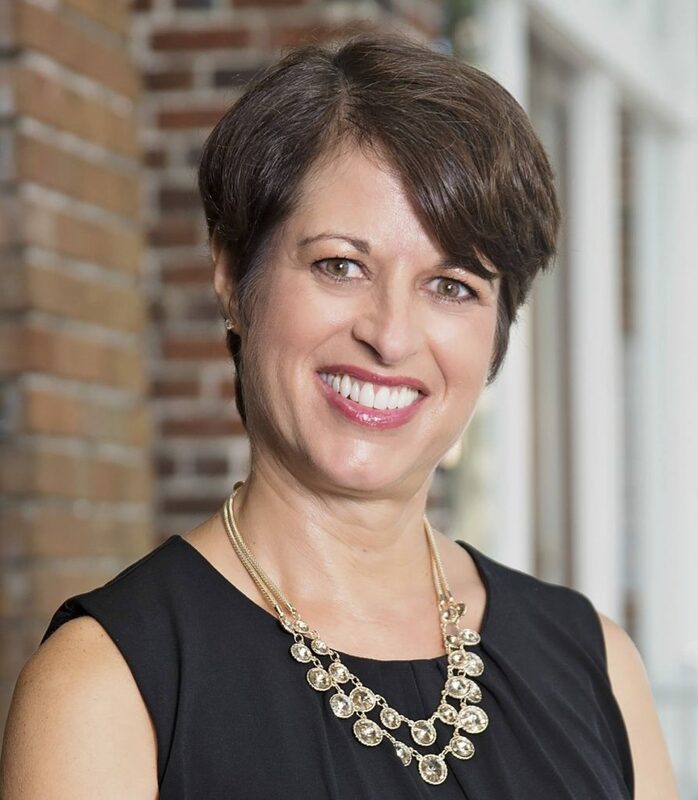 A couple of weeks ago, we wrote about the plenary session of Julie Johnson, Pharm.D., a recognized leader in cardiovascular pharmacogenomics and genomic medicine, who will highlight her work to improve outcomes in the clinical practice of pharmacogenomics at this year’s conference. 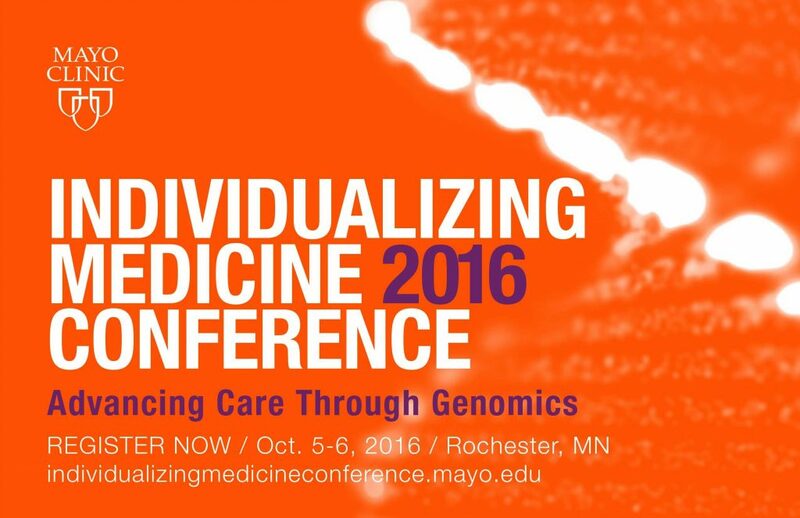 Individualizing Medicine 2016: Advancing Care Through Genomics will also be offering two concurrent sessions and a follow-up workshop after the conference on pharmacogenomics. 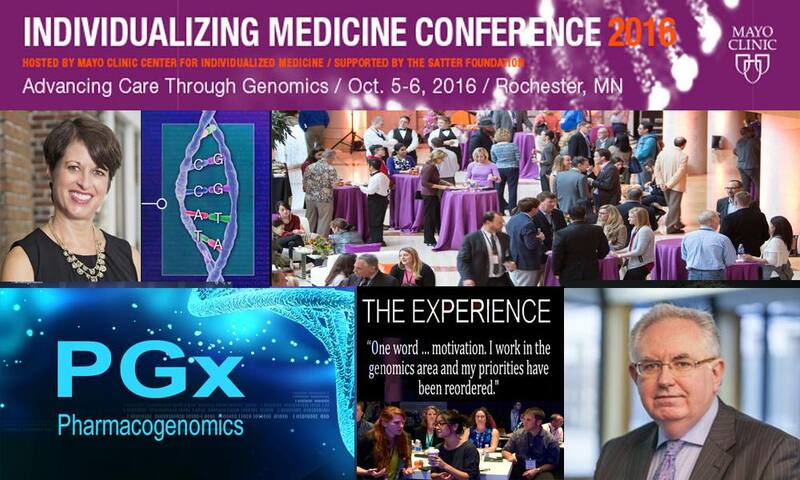 Hosted by the Center for Individualized Medicine, the fifth annual genomics conference takes place October 5–6, in Rochester, Minn., home of Mayo Clinic. The follow-up workshop will be on October 7. The first concurrent session on October 5 is “Pharmacogenomics Guidelines: International and U.S. Perspectives.” Kelly Caudle, Pharm.D., Ph.D., St. Jude Children's Research Hospital; Robert Freimuth, Ph.D., Mayo Clinic; and Jesse Swen, Pharm.D., Ph.D., Leiden University Medical Center; will speak on the Clinical Pharmacogenetics Implementation Consortium (CPIC), a shared project between PharmGKB and the Pharmacogenomics Research Network (PGRN). One barrier to clinical implementation of pharmacogenetics is the lack of freely available, peer-reviewed, updatable, and detailed gene/drug clinical practice guidelines. CPIC provides guidelines that enable the translation of genetic laboratory test results into actionable prescribing decisions for specific drugs. Several of these same speakers will be staying after the conference to participate in the half-day pharmacogenomics workshop on Friday, October 7. At the end of the workshop, participants will be better equipped to implement pharmacogenetics in a variety of health care settings. They will understand how to use PGx guidelines to facilitate implementation of pharmacogenetic testing. The speakers with experience leading the implementation of pharmacogenetics will provide practical guidance on a range of topics, including forming a team, selecting a testing platform, drug/gene selection, informatics, and economic aspects. Read our latest publication on PGx: "Preemptive Pharmacogenomic Testing for Precision Medicine," by Ji, Yuan et al, in the Journal of Molecular Diagnostics. 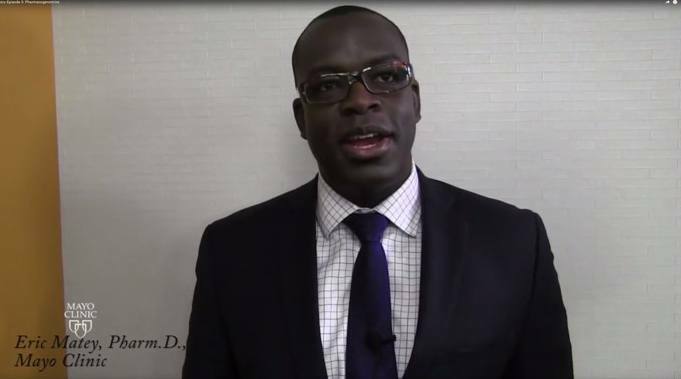 In our vlog series, “Story by Story,” Eric Matey, Pharm.D., R.Ph., the Center for Individualized Medicine pharmacist, answers questions about PGx testing. The CIM blog, “Pharmacogenomics: A Primer” offers an introduction to the topic.